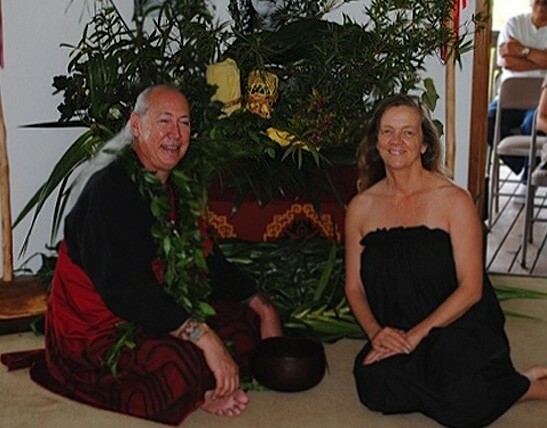 To learn more about the Director, click here. 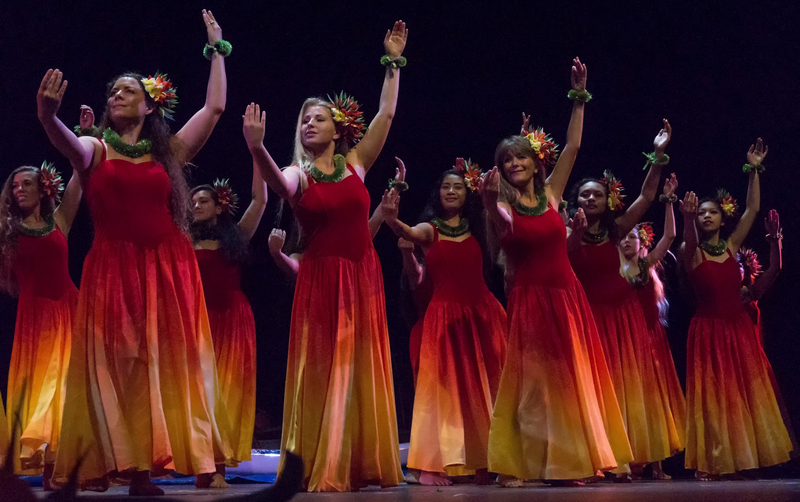 Te Hau Nui School of Hula and Tahitian Dance: Kuhai Halau O Kaleiokalaua’e is one of Santa Cruz’s most recognized and cherished dance companies when it comes to Polynesian dance education and entertainment! 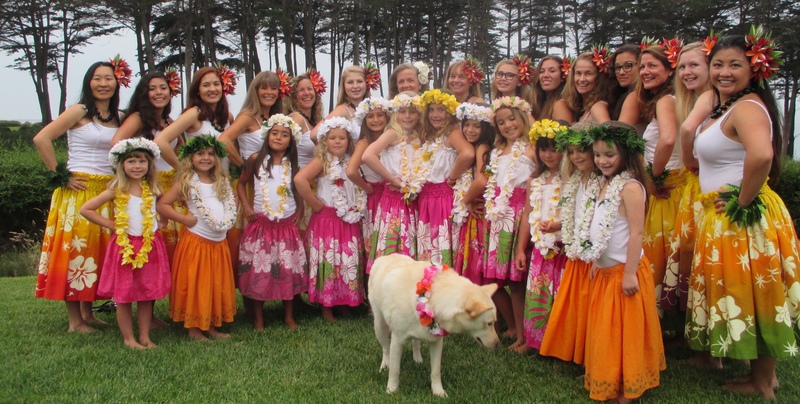 Twenty years ago Director, Kumu Lorraine Kalei Kinnamon, began teaching and founded the school in Santa Cruz, California. 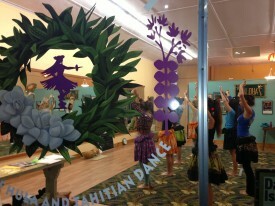 Her Kumu and inspiration is Loea Frank Kawaikapuokalani Hewett with whom she undergoes formal studies in hula. 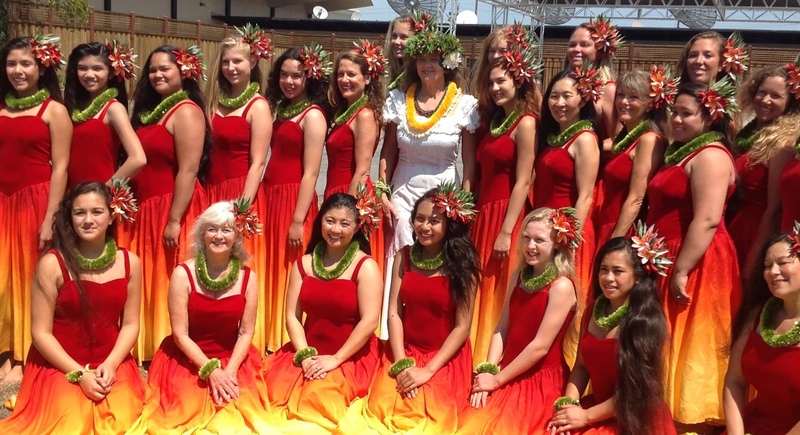 She has taught Polynesian Dance as adjunct faculty at San Jose State University in the department of Music and Dance, and currently teaches hula, tahitian and maori dance classes at her Te Hau Nui School of Hula and Tahitian halau (hula studio), Capitola Parks and Recreation and the University of California Santa Cruz, as well as classes in Vienna, Austria. 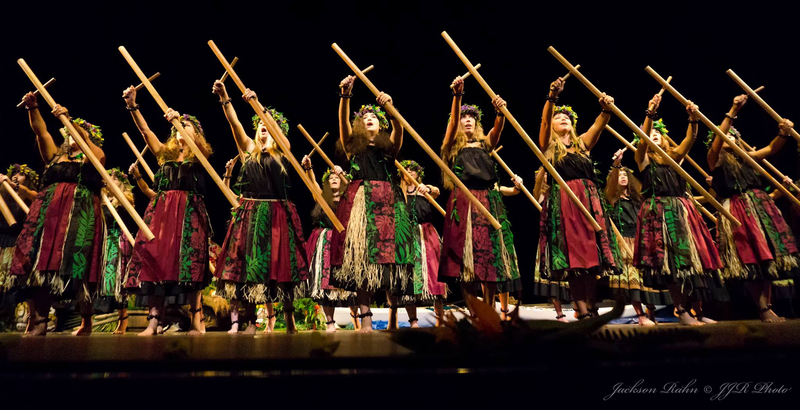 Over the years, the dancers of Te Hau Nui have performed at countless events and celebrations throughout the Greater Bay Area.